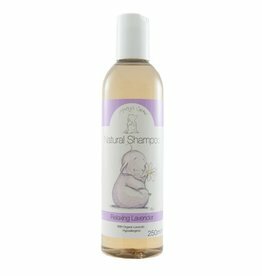 Our purest ever baby care shampoo is Hypoallergenic and contains No Fragrance, No Essential Oil, and No Colour. Ideal for use on sensitive young skin. 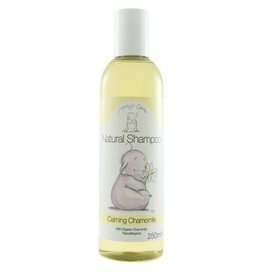 With Organic Chamomile to soothe and calm - perfect for just before bedtime (or anytime really!). Aaaaaand relax. Organic Lavandin with its uplifting, yet calming fragrance will make this a favourite with mums and tots alike. Aloe Vera has been used to soothe skin for almost as long as elephants can remember, so is perfect for a naturally soothing bath time.